Sometimes you only need a few words of thanks to express how grateful you are for everything you have learned from him or her. You can get ideas from the list below and then write your own unique message to show your appreciation. You can send these thank you notes via text/SMS, email, Facebook, Twitter, IM, or any of the social networking sites to show your mentor, boss, and leader how grateful you are for all the encouragement, inspiration, and motivation. In the article you will find messages and sample thank-you letters for a mentor, for a mentor and teacher, and for a spiritual mentor. You are a wonderful teacher, boss, leader, and friend. You are everything one could look for in a good mentor. You groomed us to be sound professionals and made working with you an interesting and memorable experience. I will always be grateful to you for your support and kindness. It would be impossible to count all the ways that you've helped me in my career. Thank you so much for all that you've done — I only hope I can return the favor sometime in the future. Thanks for being a good mentor and for guiding me on the right path. I will always be thankful to you. Not only have you been a fantastic mentor to me, but you have taught me how to mentor other people. Thank you for being such a great role model. Thanks for opening my eyes to new stages of opportunity and strength. I will forever be grateful for your guidance and kindness. I am so grateful that you took me under your wing when I first started at this company. Your leadership and example has helped me grow into my potential. I would not be where I am today without you. You have consistently maintained strong business ethics while keeping a smile on your face and those of the people around you. Thank you so much for your guidance and useful advice. You have been an exemplary and visionary mentor, a great leader who has dedicated his life to the service of humanity. I appreciate and treasure everything you have taught me. Not only are you fantastic at your job, but you have also proven yourself to be a loving and caring person, both in the office and out in the world. Thank you for being there for me and teaching me so much. 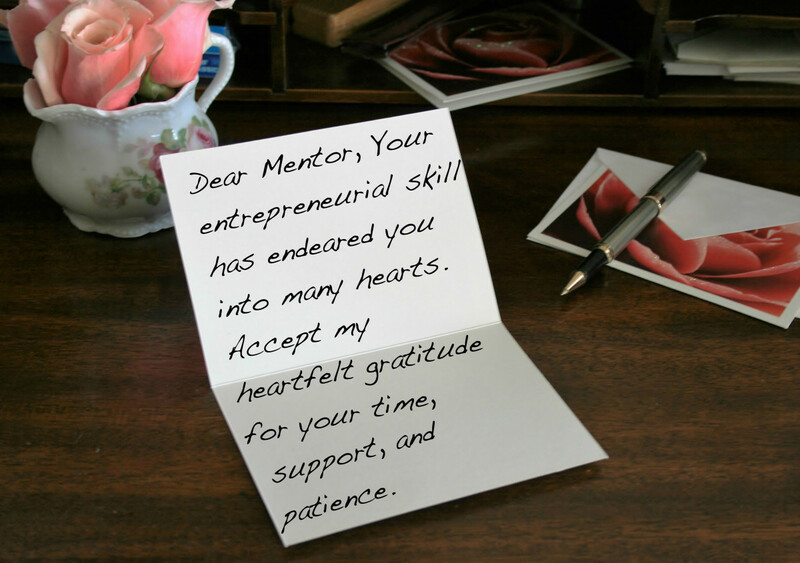 Dear Mentor, Your entrepreneurial skill has won you many admirers. You are truly a great inspiration for me. Accept my heartfelt gratitude for your time, support, and patience. Thanks for guiding me towards the right path. You are a fantastic mentor that is worthy of emulation. You deserve a big thank you from me. How could I ever express all my thanks for your mentorship — truly I have been blessed to have you in my life. I salute you for your tenacity of purpose and outstanding leadership qualities. Thank you for your words of encouragement and support. I will remain forever grateful. I learn something new from you every day. Thank you for providing me such a strong foundation in an industry that can be confusing. Your perseverance, integrity and people-loving nature are just a few of your qualities that continue to inspire me. Thank you for being my mentor. I am so lucky to get to work with someone who inspires me every day. Thank you for your guidance and leadership. You have been an inspiration. As an entrepreneur, your achievements have been remarkable. I’m grateful to have you as my mentor and boss. Dear _____, I cannot thank you enough for your mentorship over the years. You have been such an integral part of my career. I hope to inspire others as you have inspired me. I appreciate the good example you have shown me. Your life is worthy of emulation and I’m proud to be able to learn from you. I admire you for your humility, your diligence, and your unwavering purpose. You have shown me how to be a more effective human being, and for that I cannot thank you enough. Thanks for the words of encouragement and guidance and for all you have taught me in business and in my career. Your encouragement and advice has led me to places I never thought I would go. Thank you so much for your mentorship throughout my career. I have learned from you the value of tolerance, patience, and trust in business. Thanks for being an excellent mentor and a great inspiration. You've taught me so many things, from how to properly thank people to how to close a deal. I hope to pass on what you've taught me to many other people. From weakness to strength, from grass to grace and from nothing to something. The knowledge you have imparted to me has been a great asset throughout my career. When I walked in those doors, I knew nothing. Now, I know a little more, and for much of it I have you to thank. You have been one of the highlights of working at this company. Thank you for sticking up for me and showing me how to stick up for myself. I only hope that one day I'll be able to do something equally valuable for you. You have inspired and motivated me during difficult times when I needed words of encouragement. You are a blessing in my life. Thanks for all your support and useful advice. When I thought I couldn't do it, you told me that I could. For that, I can never repay you. Thank you. You did a great job teaching me what I needed to know in order to become a sound professional. My success is due to your support and mentorship. I appreciate you so much and value everything I have learned from you. It is difficult to say how much I value you and what you've taught me. Because of you, I've grown into someone I can respect. Thank you. Your mentorship has been an invaluable gift over the past couple of years. One day, I hope to inspire someone else as you've inspired me. Thank you for all the time and effort you gave to me. 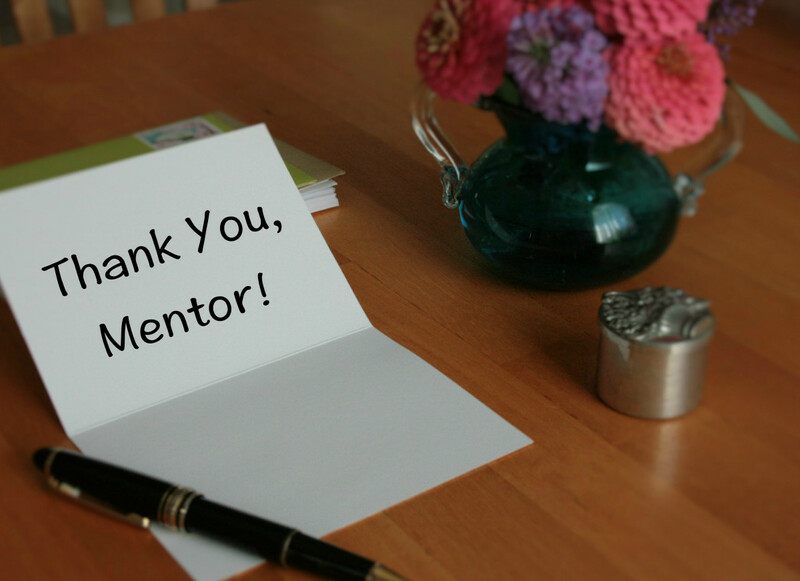 Dear mentor, you are always so helpful and I want you to know that I appreciate you so much. Thanks! You have shown us a path to walk today. Thanks! You are the greatest mentor I have ever had. Thanks for making our work life more fulfilling, rewarding, and fun. Thank you for your mentorship, leadership style, dedication and hard work. Thanks for showing us the right from the wrong. We’ll always follow in your footsteps. You have been an inspiration to each one of us—we look forward to walking in your footsteps. If you could see my face, you would see the smile you put on it. Thanks! I’m so grateful for your help and support. My heart just keeps thanking you for everything you taught me in business. 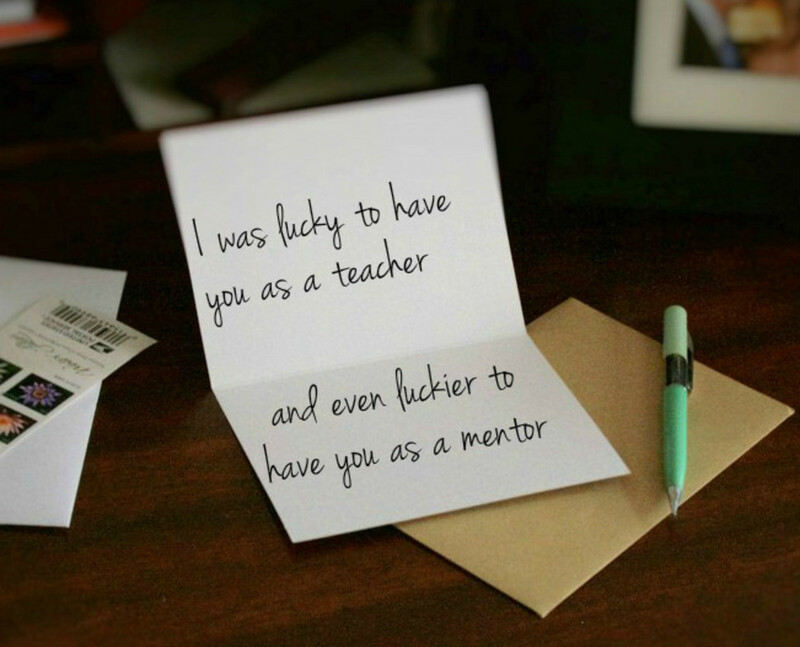 No card could ever hold all the thanks I want to give to you for your mentorship. Thank you for being a teacher and friend. A thank you card is not enough to express how much I appreciate your encouragement and useful advice. I’m so humbled and grateful. How can I say thanks in a way that will express my appreciation? You are indeed a good mentor. Thanks for all the love and support you've given me. Accept my heartfelt thankful wishes for your kindness and help. You are the best mentor! Words can neither qualify nor quantify your guidance and useful advice. I’ll forever be grateful to you. We would like to take this opportunity to thank you for your support and guidance. Please accept this thank-you card from me to express a big thanks to you for your encouragement and support. 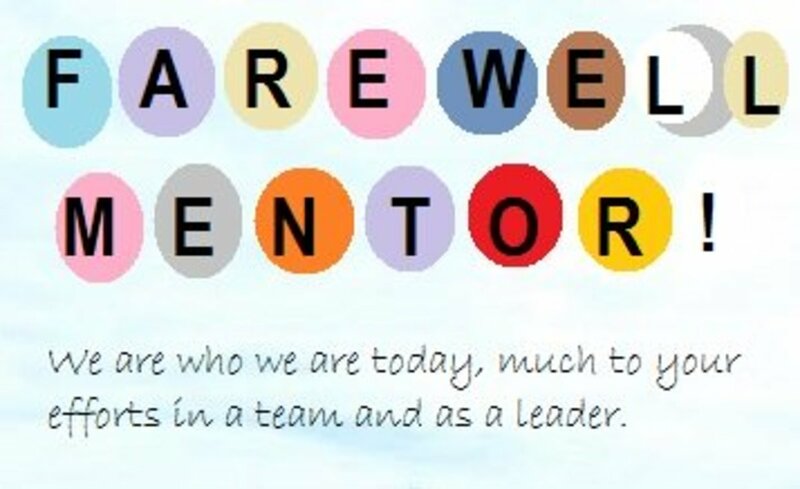 Would you appreciate your mentor for guiding and mentoring you? 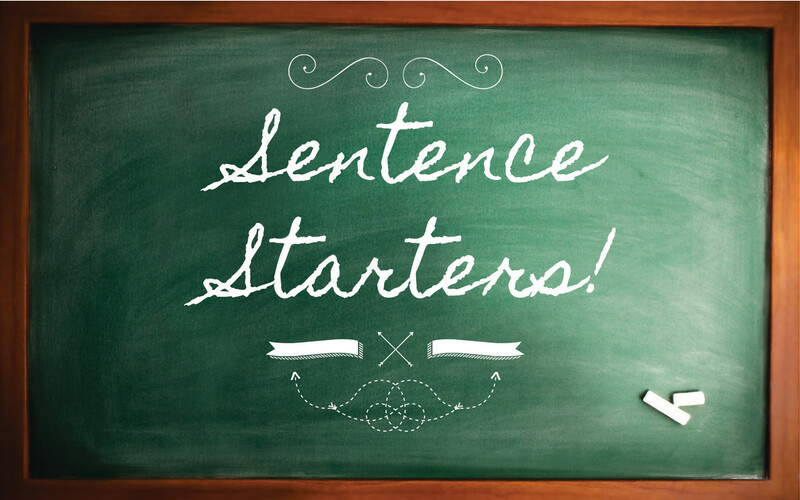 Offer to help them out with your skills — make a list of areas where you might be able to offer assistance and let your mentor decide what they need the most. Help out in a way that's unrelated to work, such as lending them a book, giving them a restaurant recommendation, or giving them an insider tip on the city. Another creative way to say “thank you" is to include gift cards inside your greeting card. Amazon.com gift cards never expire and can be redeemed for millions of items. Write them a recommendation on LinkedIn. 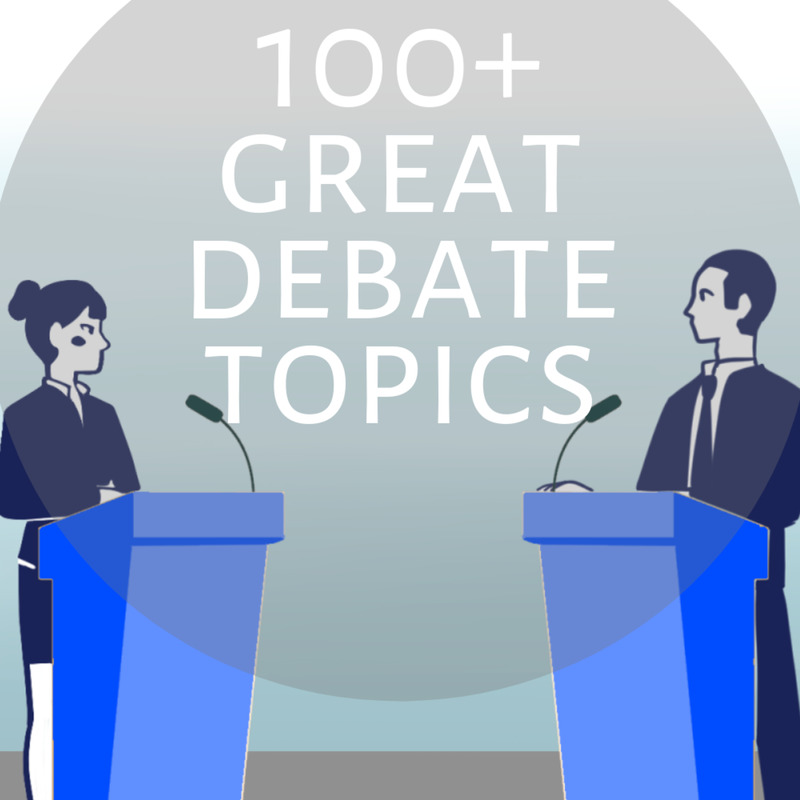 Send your mentor articles, podcasts, or videos that you think might be helpful for them. In reality, you can never truly repay your mentor for their invaluable advice. Of course, they didn't decide to mentor you to get anything in return. They did it for the joy of seeing you reach your potential. With that in mind, it's important to always keep in touch with your mentor — let them know where you're at in your career and update them on the good things in your life. I wanted to write to thank you for all of the support and mentorship you have shown me over the past couple of years. I can honestly say that I would not be even close to where I am today without the encouragement, advice, and support that you've given me. You stuck up for me, helped me with my projects, offered life advice, and took me to countless coffees and lunches. You have been incredibly generous with your time and energy, two things that can never be repaid, and I know you never expect me to. Thank you for believing in me when I didn't believe in myself, for being honest with me, for showing me the ins and outs of this business and this company. Not only have you shown me how to be better in my career, but you have also modeled how to be a more effective and loving person. You are an inspiration to me and I hope to affect others in my life as you have affected me. Thank you for all that you have done. If you ever need help with any project at any time, please never hesitate to call me. Hard work, integrity, perseverance and love are just a few of your attributes. Thanks for being there for me when I needed you most. Your words of encouragement brightened many of my days and helped sharpen my life for good. It is impossible for me to forget your role in my life; you are a father, mentor and confidant. Thanks for your time and for guiding me towards the right path of life. 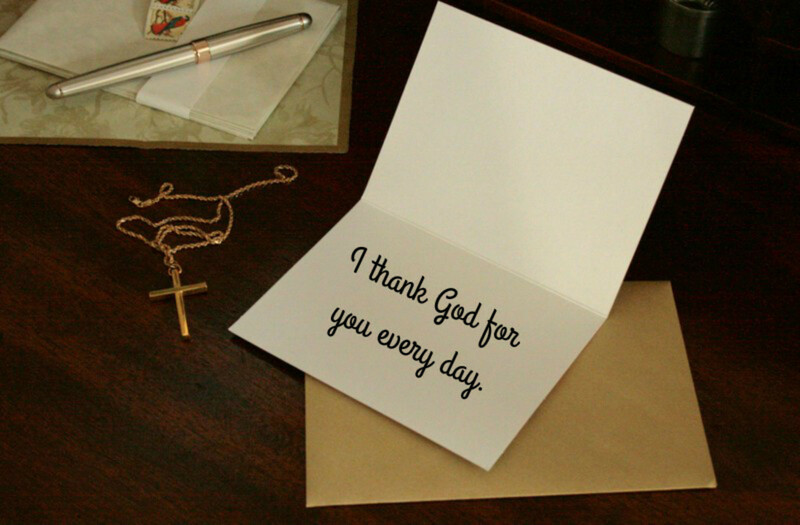 I will always be thankful to you. May God continue to bless your life! I am so honored to have you as my mentor and sincerely thank you for your understanding and thoughtfulness over the years. I will never forget the important values you have instilled in me. From you I have learned the value of tolerance, patience and trust in business. 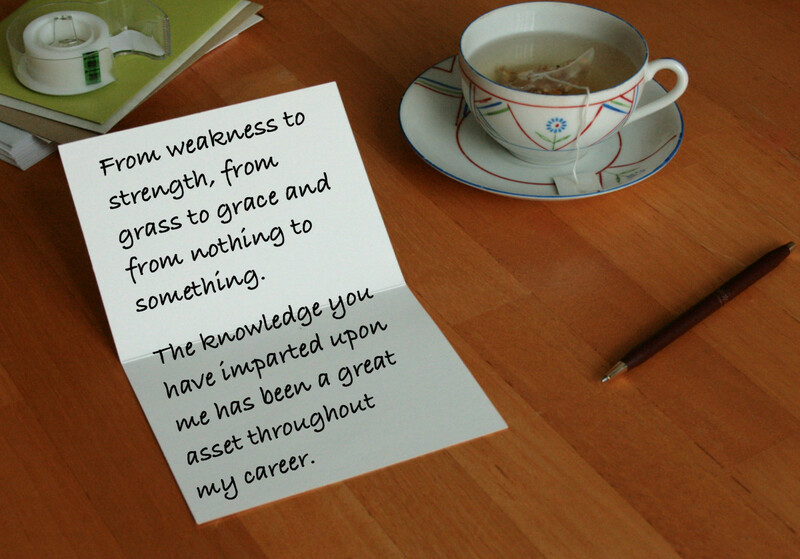 The knowledge you have imparted upon me has been a great asset throughout my career. My success today is due to your support and mentorship. I appreciate you so much and value everything I have learned from you. Dear Teacher, Thank you for the great skills and knowledge you’ve imparted to me. I greatly appreciate your contribution to my success. I consider you not as my teacher, but also as a mentor and father. I was lucky to have you as a teacher, and then I was even luckier to have you as a mentor. Thank you for everything that you've invested in me. You were a fantastic teacher and an even better mentor. Thank you for teaching me so much about your field and about life. As a teacher you inspired me and as a mentor you motivated and invested in me. I can never repay you for everything I've gained from your instruction. I hope one day I will be able to do for someone what you have done for me. You are a wonderful teacher, mentor, and friend. I am so grateful to have known you. I loved your class and was even more thrilled to continue working with you afterwards. Thank you so much for taking me under your wing and teaching me more than I could have ever asked for. You are an inspiration and a role model — I'm so thankful to have had you as a teacher and mentor. Thank you for being such a great professor and mentor! I could not have asked for anything more. I look forward to working more together in the future. I have learned so much from you about my field and about how to be an effective colleague and student. Thank you for taking the time to teach me so much. I am so much farther now than I would have been if I hadn't had your guidance and support. Thank you so much for being a great teacher, friend, and mentor. I've come so far under your wing. I hope I can help someone else in the future like you've helped me. You never settle for less than excellence. Thank you for showing me what it really means to fight for your work. I hope to work together for many years in the future. I am inspired by you every day. Thank you for being a wonderful teacher, mentor, and friend. You are one of the highlights of my time in college. You have taught me so much — I look forward to passing on what I've learned to many others. Thanks for putting up with me for so long. You have been a miraculous teacher and mentor and I am forever grateful for the generosity you have shown me. Words cannot express how grateful I am for the generosity and support you have shown me over the past semesters. Thank you for being a great teacher and mentor. I look up to you so much — I hope one day to have achieved all in my career that you have achieved in yours. Thank you for being a great mentor and teacher. Thank you for motivating me even when I wanted to give up. You have been a fantastic mentor and teacher and I hope to learn much more from you in the coming years. I have learned so much from you — and just when I think there isn't any more to learn, I learn something else! That just goes to show that you are an awesome teacher and a wonderful mentor. Thank you for all that you've done for me. I can never repay you for all that you've done — because of you, my entire career path has opened up. You are an inspiring teacher and a generous mentor. Thank you so much for giving me this opportunity. I hope you're doing well! The school year is finishing up and I wanted to write you to thank you for everything you have done for me. I really enjoyed your class and learned so much from it. I was so excited to have you as a teacher and cannot thank you enough for your mentorship. As you know, this past year was difficult for me for a lot of reasons. Having your encouragement and support even when I wanted to give up was invaluable. I would not be where I am today without your help, and because of you, I've learned more about where I want to go in my career and I will always have you to thank for it. I look forward to working together on many projects in the future. You have shown me how to live a life of intellectual and ethical rigor and I can only hope to have the same impact on others as you have had on me this year. Thank you again. Thank you so much for being a fantastic teacher and mentor. 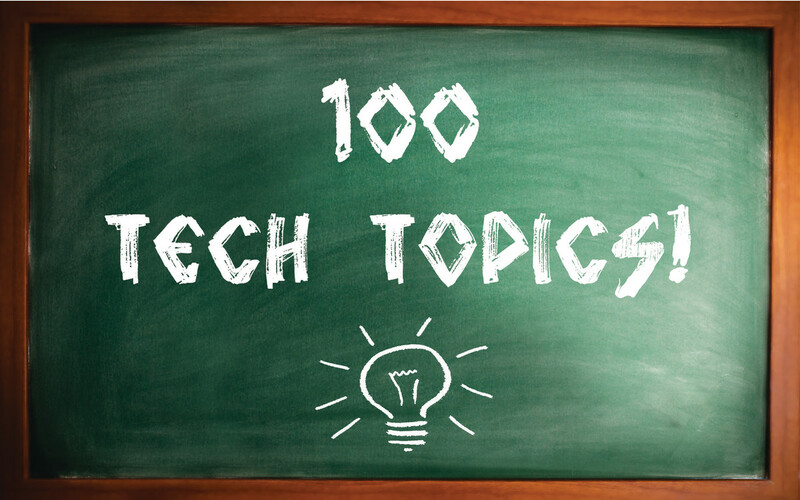 I can honestly say that your class was one of the highlights of my week — each one brought something new and exciting to learn and think about. I feel that I have grown so much academically and I know that I now have a great foundation for the future. One of the things I appreciate most about you is your willingness to help in so many different aspects of life — I am lucky to have had a teacher that dedicated himself so thoroughly to teaching. It was so clear that you love what you do and that you truly want others to succeed in it. Your honesty and generosity are inspiring. I will never forget everything that you have taught me. You believed in me when I did not and could not believe in myself. That is truly a gift that cannot be repaid. I hope one day to help others as you have helped me, and I hope to continue working together in the future. Thank you again. Thank you. Thank you for staying after class. Thank you for increasing your office hours. Thank you for your patience, for your humor, for your time. Thank you for caring. Thank you for your generosity. Thank you for doing all those things that you didn't need to do. Thank you for providing such a great example. Thank you for being so kind. Thank you for loving what you do and approaching it with energy and excitement. Thank you for inspiring me and others in my class. Thank you for going above and beyond and becoming a mentor. Thank you for being a teacher inside and outside the classroom. Thank you for everything. Thank you. Thank you. Thank you. Thank you so much for spending time with me and helping me on my spiritual journey. I'm so thankful God put you in my life. I have been so blessed to have had you as a spiritual mentor. You have truly helped me on my journey and I thank God for you every day. Thank you so much for your love, support, and mentorship. I am so blessed to have you in my life. Your spiritual mentorship, advice, and support has been invaluable to me over the past couple of years. I thank God for you and hope to pass on what you've taught me to many others. You are an inspiration to me and I am so blessed to have you as a mentor. Thank you for everything. The Lord has blessed me so abundantly with your mentorship and love. Thank you so much for everything you have done. Your mentorship helped me through some of the most difficult times in my spiritual life. I would not be where or who I am today without you. I thank God every day for giving me such a strong spiritual mentor in my life. You have been such a blessing — may God continue to bless your life as he has blessed mine. God has truly provided me with an exceptional mentor in you — I have felt so loved and supported with you by my side. You have been truly a blessing in my life. Thank you for your advice, support, love, and prayers. God bless you! I wanted to write you to let you know how much your spiritual mentorship has meant to me. I am so thankful to God for putting you in my life — you have shown me new depths of understanding, knowledge, and wisdom. I know that I am just beginning on an exciting journey of growth, and I have you to thank for showing me the way. Your prayer, support, encouragement, and motivation has meant everything to me as I struggled with doubt, exhaustion, and uncertainty. You were always there with a kind word, a verse, or a quote that helped me get through some of my darkest times. You are a blessing and a light in my life and in the lives of so many others. I cannot thank you enough. I only hope that I'll be able to support and encourage others as you have supported and encouraged me. Hello my name is Shyanne and I am in 7th grade here at Mickle I had no friends and everybody made fun of me. So they told me I was going to have a teammate. I was so confused by what they meant. But that was in 6th grade now every Thursday 4th period we meet up and it is the highlight of my day. I understand that I can talk to her if i need to talk to anyone. But the days we dont have to talk. We play board games and card games and sometimes we paint. It is so much fun and she is the reason i come to school, and yes i also do it to impress my mom and to brag to my siblings i have better grades then them. But I think out of all the kids in my school they noticed i was struggling and helped me out. I love my teammate. Thank you for the words and thoughts that has made writing to those who have inspired and mentored me over the years. You have made writing my feelings less difficult. thank you , these are very helpful ! !